Two judges Thursday affirmed former ship captain John Loftus' $1.1 million whistleblower ruling. Loftus was constructively discharged after complaining about alleged safety violations on the vessel. Helm ship wheel. Credit: Scharfsinn/Shutterstock.com. 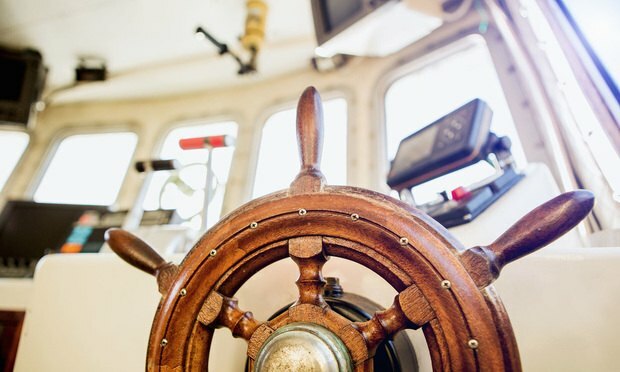 The Administrative Review Board within the state Department of Labor has affirmed a $1.1 million award to a former ship captain who was constructively discharged after complaining about safety violations on his ship. actions, statutory actions, & administrative appeals.